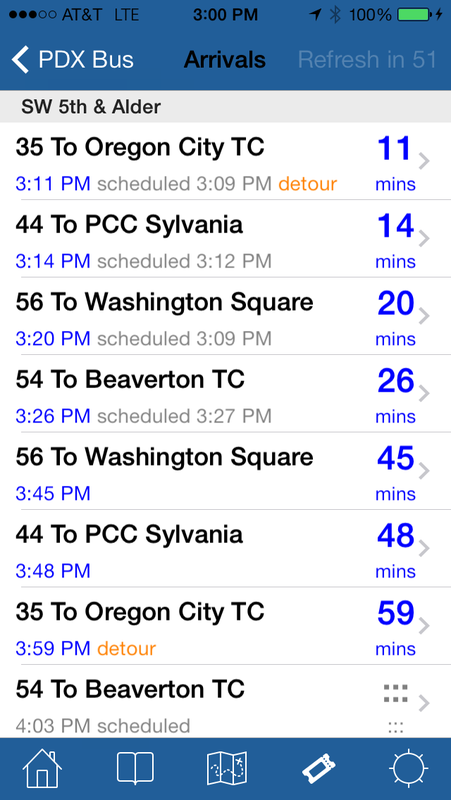 PDX Bus - a free Open Source iPhone app for Portland bus and train times: PDX Bus 4.2 is finally available! 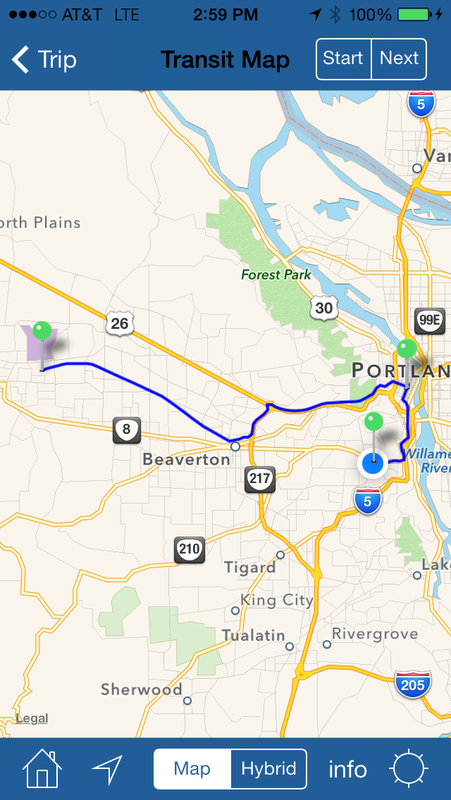 PDX Bus 4.2 is finally available! Lots of small changes - get it while it's hot! - Support for iOS4 and fast switching between apps. Regular features are designed to work on all models of iPhone, iPad and iPod touch running OS version 3.0 and above. - The current location "blue dot" is now shown on all maps. - The tip planner map now shows the actual route of the busses and trains. 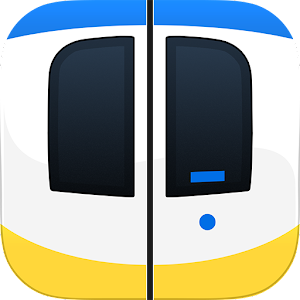 - Fixed usability issue with bookmarks - the bookmark icon can be used to edit or delete an existing bookmark was well as to add one. - Routes, directions and stop names are cached until the end of each day (or optionally until the end of the week). (TriMet tells me that routes only change at midnight - mostly they change weekly on Sunday but occasionally they change mid-week). - Multiple bug fixes and tweaks (e.g. fixed iPhone font issues introduced when adding iPad support, fixed different behavior of home button). Point taken! I put the actual error message about why it didn't get the data, but it is so small now it is hard to read. I'll try to fix it in the next release. Congrats on the CivicApps wins! John - I have added the stop ID in a much larger font when to the next that says "No arrivals found" text - it'll be in the next release, due some time this week. Ed H - thanks! No idea why your identity didn't show up.